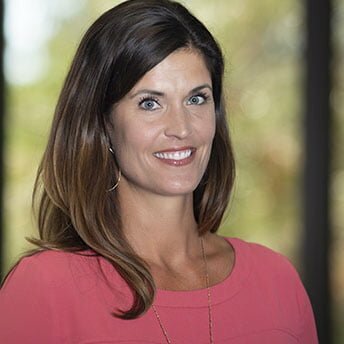 Alyssa is the Director of Global Leadership Development Practice for the Wiseman Group. Previously, she was the Director of Strategic Initiatives & Community Partnership for the Los Altos School District. Under Alyssa’s guidance, LASD became a nationally recognized leader in education innovation with her work featured in Forbes, Wired, The Economist magazines and on CNN and the CBS News program 60 Minutes.